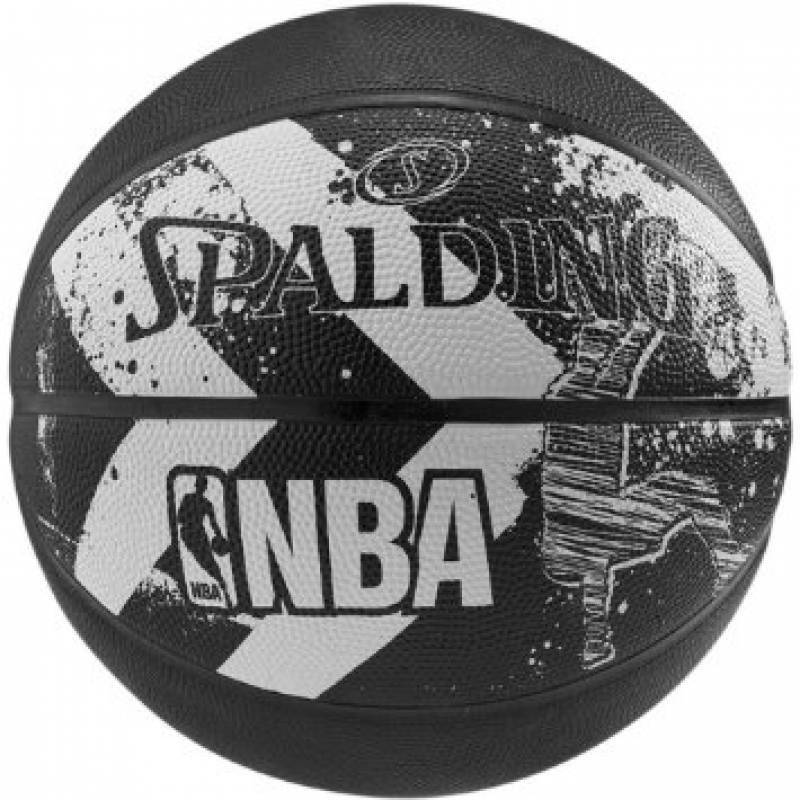 The Spalding Alley-oop Basketball features an exclusive design with NBA and Spalding logos. It is designed for outdoor recreational play. This basketball is made form durable rubber material that ensures longevity. It provides great grip during play and comes with an innovative cover. Design with NBA and Spalding Logos. New innovative cover and great grip.